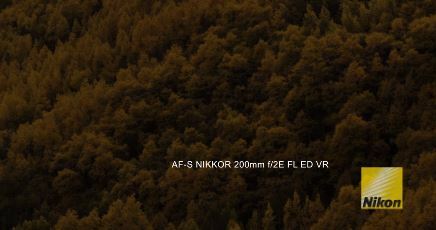 Nikon AF-S NIKKOR 200mm f/2E FL ED VR Lens Leaked ? Nikon USA Youtube channel has posted a video “Earth, Wind & Inspire: 8K Timelapse Video with the Nikon Z7“, in this video, there is a lens “AF-S NIKKOR 200mm f/2E FL ED VR Lens” hasn’t officially announced yet. Is this lens just a typo or the real upcoming lens ? Stay tuned.